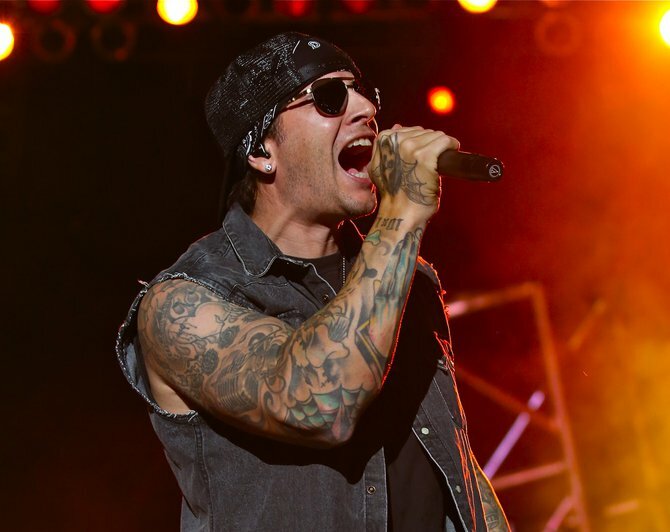 Avenged Sevenfold performed live in Oshkosh, WI at Rock USA 2015 on July 17, 2015. Photo galleries from the event can be found here. Please check back regularly for updates. 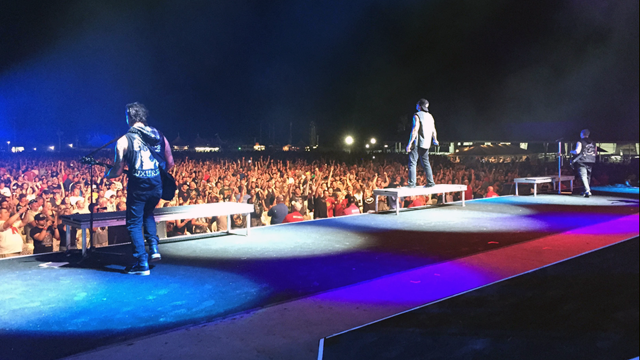 – Avenged Sevenfold’s photo from their set at Rock USA 2015. – #A7XatRockUSA2015 Instagram photo/video feed. – The Drive 94.3‘s Avenged Sevenfold live at Rock USA 2015 photo gallery. – Dave Burke Photography‘s Avenged Sevenfold live at Rock USA 2015 photo gallery. – Ricky Bassman‘s Avenged Sevenfold live at Rock USA 2015 photo gallery. – Larry Radloff Photography‘s Avenged Sevenfold live at Rock USA 2015 photo gallery. – Michael Mullenix‘s Avenged Sevenfold live at Rock USA 2015 photo gallery. – 105.7 WAPL‘s Avenged Sevenfold at Rock USA 2015 Meet & Greet photo gallery. – Axeliron Photography‘s Avenged Sevenfold live at Rock USA 2015 photo gallery. 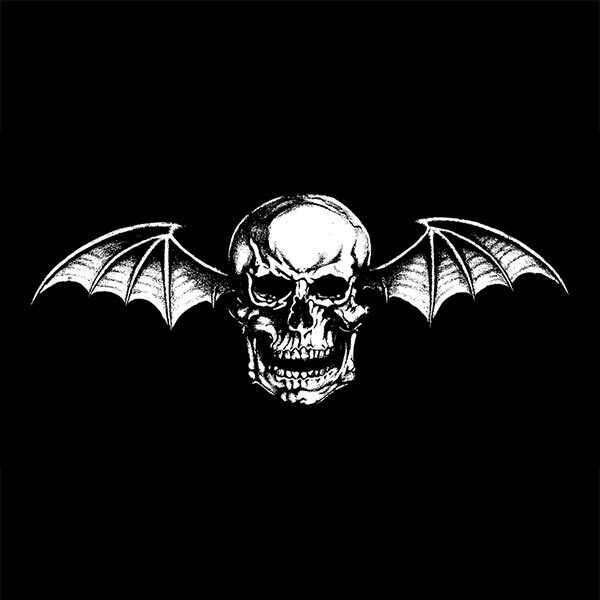 ← ARTISTdirect's ARTISTStalk: M. Shadows On Disturbed. ARTISTdirect's ARTISTStalk: M. Shadows On Disturbed.